Our Sterile filtered, aseptically USP Purified Water has been filtered at 0.2 microns and sterility tested. The product ensures sterile USP Water is in place, and is double bag packaged for easy transfer into the sterile core. 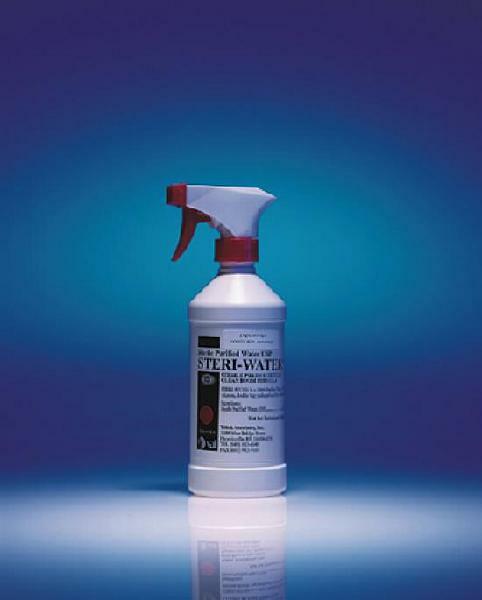 These sterile chemicals have been specifically designed for a Class 100 cleanroom. Chemicals are filled in a Class 100 sterile facility, aseptically, sterility tested and double bagged per gallon for easy transfer. All sterile documentation accompanies the order.